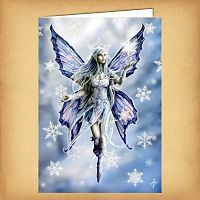 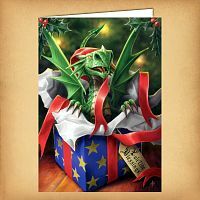 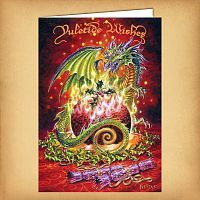 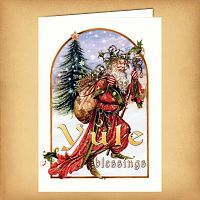 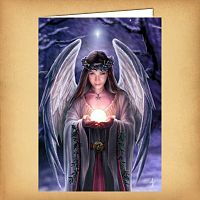 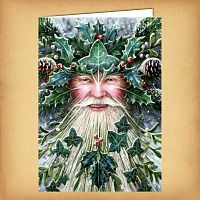 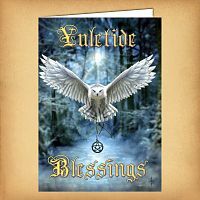 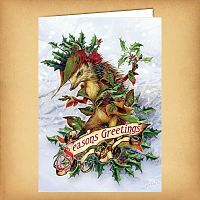 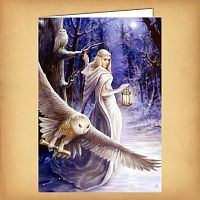 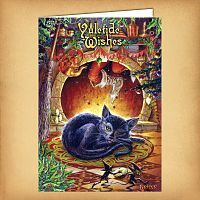 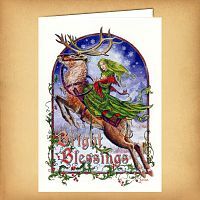 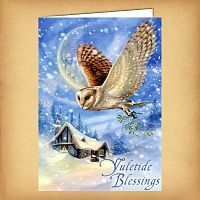 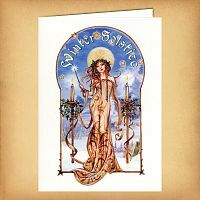 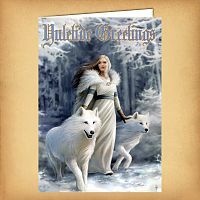 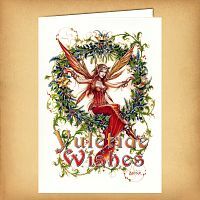 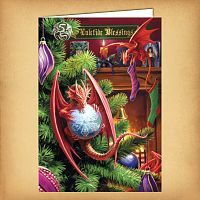 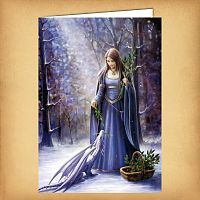 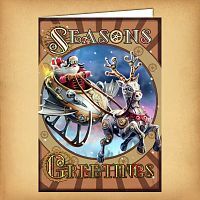 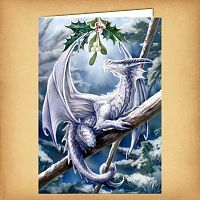 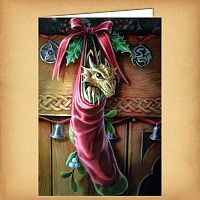 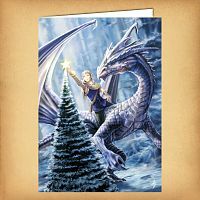 Beautiful holiday cards with stunning images from artists Anne Stokes & Briar. 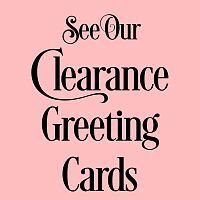 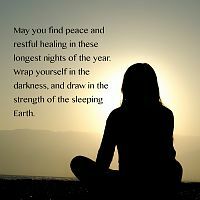 Clearance Greeting Cards Check here for reduced prices on discontinued designs! 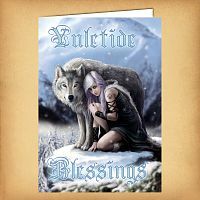 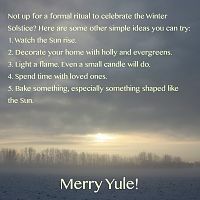 Includes blank cards, birthday cards, valentine cards, & yule cards!